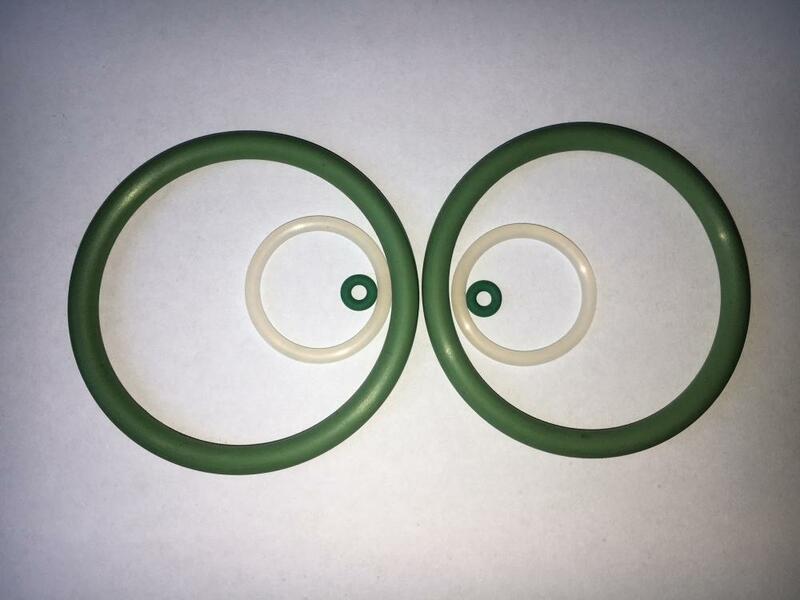 EPDM o-rings from JD Sealing have a temperature range of -50°C to +120°, but some special compounds can perform in higher temperatures. 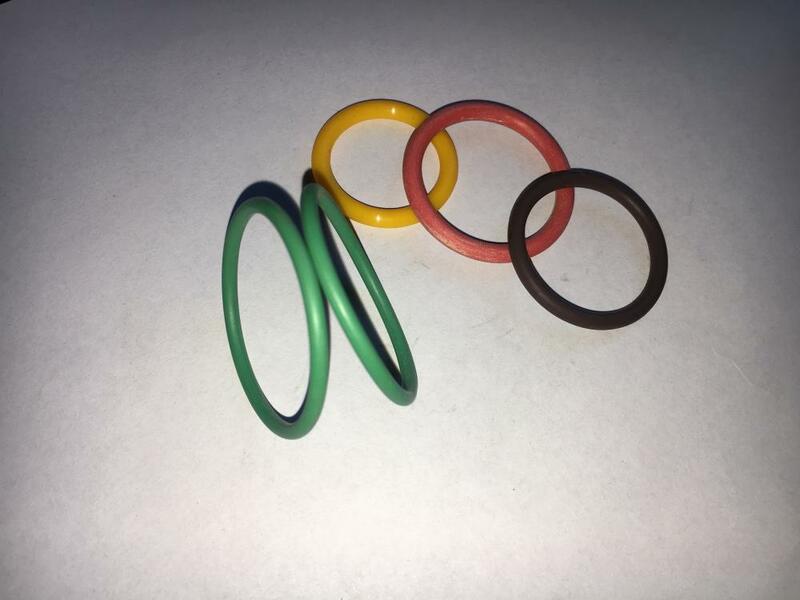 EPDM O-rings provide resistance to heat, water and steam, alkali, mild acidic oxygenated solvents, ozone and UV exposure. Looking for ideal EP Material O-Ring 3x0.75mm Manufacturer & supplier ? We have a wide selection at great prices to help you get creative. All the German Standard Epdm O-Ring are quality guaranteed. 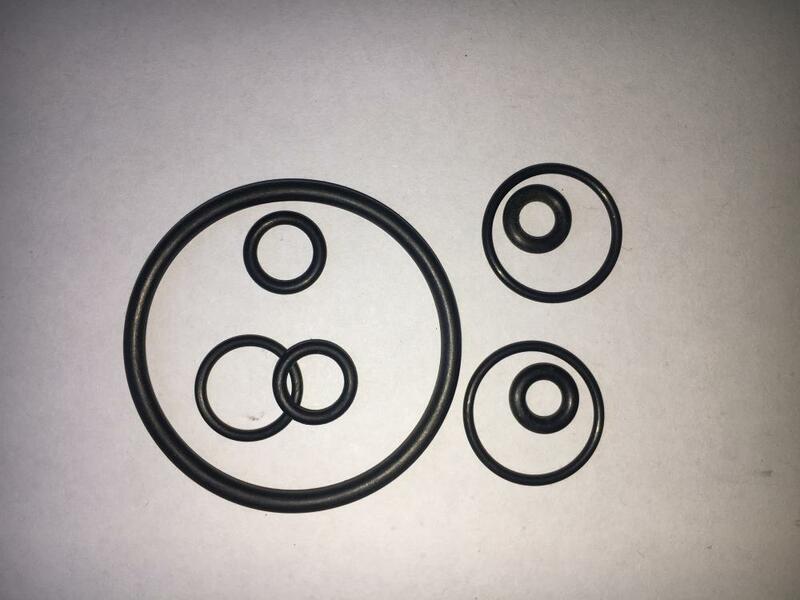 We are China Origin Factory of 3x0.75mm Size High Quality O-Ring Seal. If you have any question, please feel free to contact us.